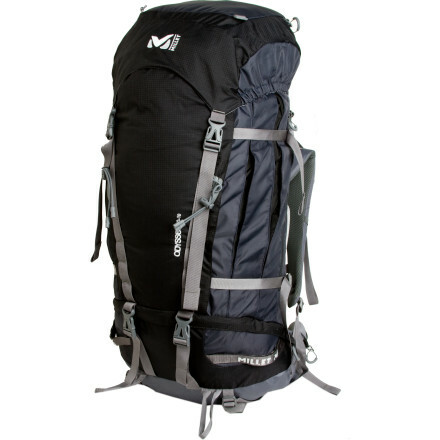 This pack is durable and holds bulky gear within reason. 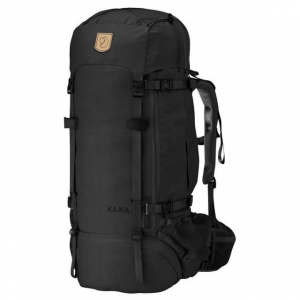 This pack is durable and holds bulky gear within reason. Can't feel sub- 35 lb. loads with its great suspension. Unfortunately, zippered pockets are hard to reach. 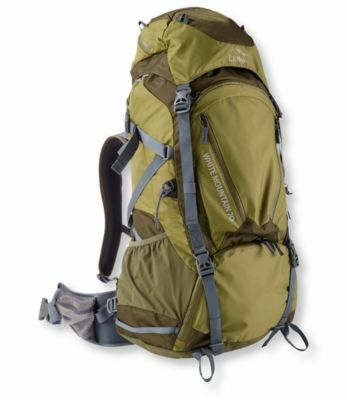 I would definitely recommend this pack — built to last. Pretty bombproof with a tradeoff in weight. Good pack if you can still find it. 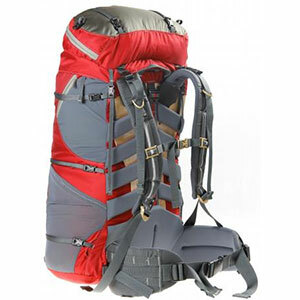 Great fit for those still wanting a little comfort with their lightweight backpacking. Suspension subdued 30lbs on uphills easily — didn't even feel it. 3D Air System didn't leave me clammy on a humid Spring. Integrated rain cover didn't completely fit over swell-packed gusseted pockets and the aluminum stays popped the zippered enclosure they were in but I didn't notice a drop in performance (just a bit of a downer, but well worth the price I paid for it) and unfortunately, couldn't reach the zippered pockets to grab stuff out while pack was on. Adjustable torso length works great. 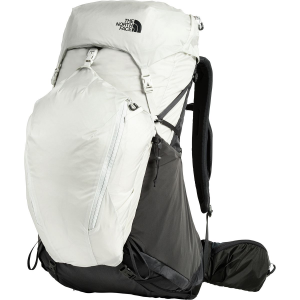 Adept for snow gear and all around backpacking. Handy sleeping bag compartment. Compression straps cinches the load tight. 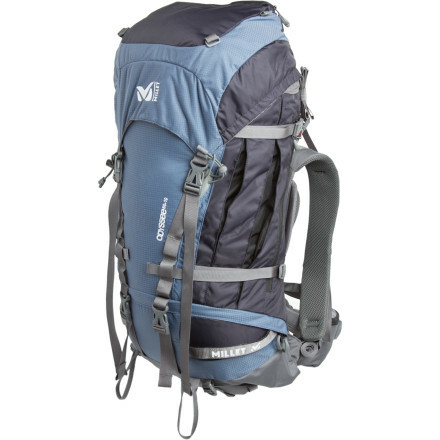 The Millet Odyssee 60 + 10 is not available from the stores we monitor. It was last seen March 14, 2012	at Backcountry.com.